Posted in: Crime Stoppers, Media Release, Put A Name with This Face, Reward, WANTED. Tagged: Swain. A Crime Stoppers reward is being offered for information that leads to the arrest of 35-year old Shanna Thomas. 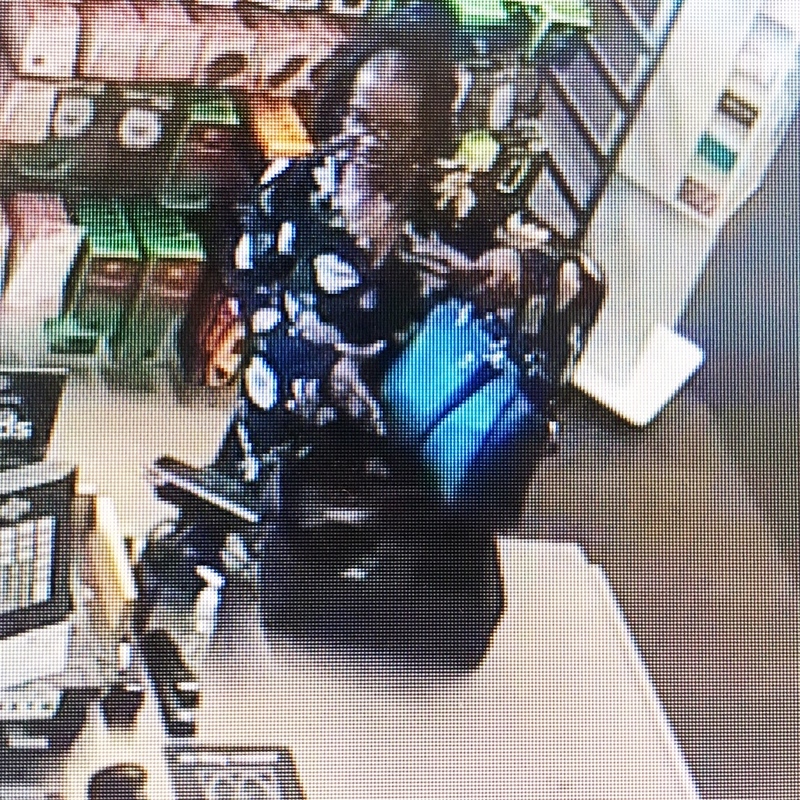 She is wanted for attempting to return stolen shoes shoplifted by her accomplice on July 10. That suspect (pictured below) has not yet been identified. A Crime Stoppers reward of up to $1,000 is available for information that leads to the arrest of either suspect.